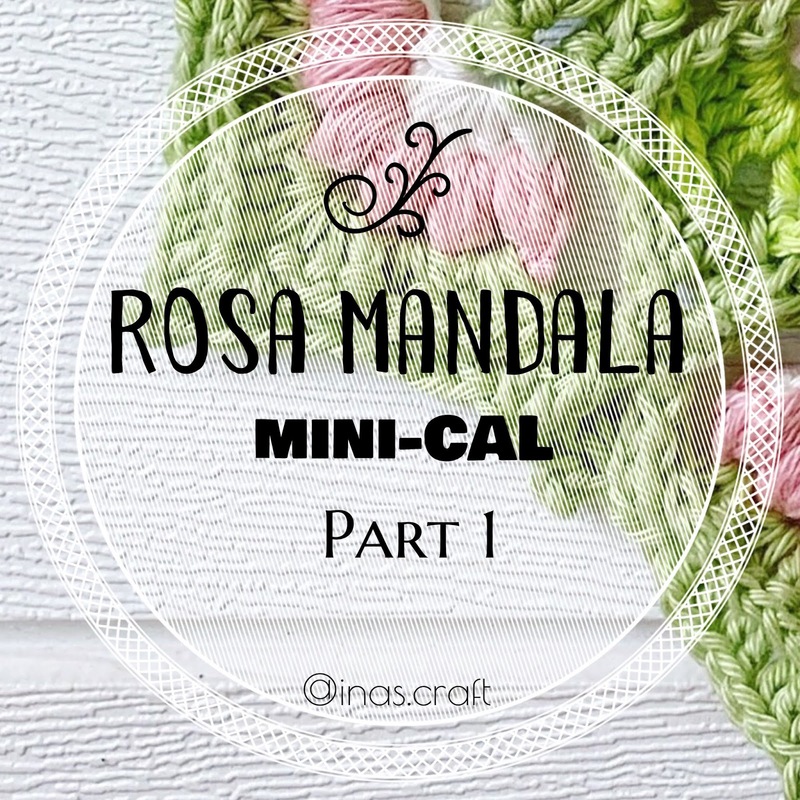 Okay here is the part 1 of Rosa Mandala. 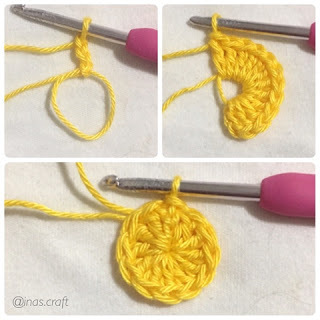 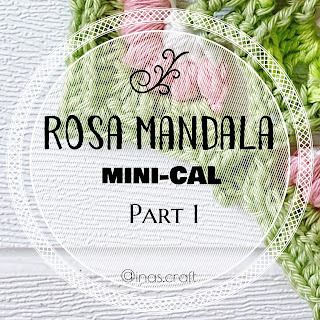 I hope you have read all information about this mini CAL (abbreviation, hook size, etc) in Rosa Mandala information (click). 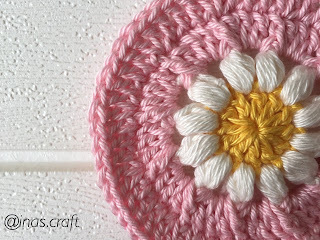 You can also buy downloadable pdf pattern that contain all parts with complete information and step by step photos. See you tomorrow for next rounds!